Coldwater Hosts the CNSA Doubles. See Below!! Shufflers!! 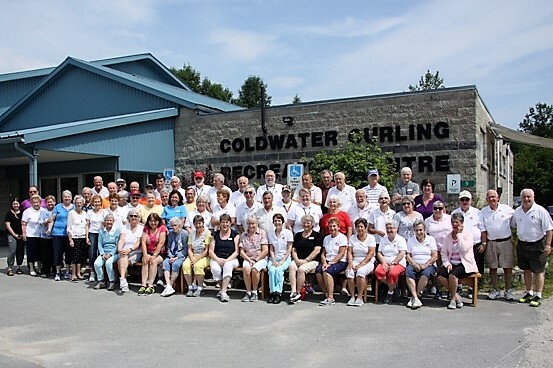 Please Remember there is a Big Event beginning tomorrow, Tuesday, July 24th at the Coldwater Shuffleboard Club. Amateur Shufflers will kick it off at 08:30. The Banquet is tomorrow for those who have purchased tickets!! ELM Catering ALWAYS DO A FINE JOB at delivering Fine Food!! AMATEUR- July 24-25, 2018. EXPERT July 25-26, 2018. CAMPLING: Onsite Overnight Camper parking is available – No Power or other services. MOTELS: Available in Midland (25 minutes) or Orillia (21 minutes).